Trip the light fantastic here! We can also choreograph a wedding dance for your special day. Whether you have a special piece of music or preferred dance in mind, we can help you make your wedding day unique to you with that all important first dance. 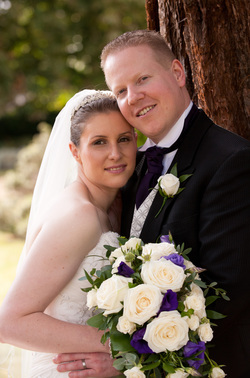 Wedding lessons can be arranged in your own home for your convenience or at our usual venue; Banbury Academy.